Five men. Brothers in arms. Their fight to save the shifters of Kentucky could destroy them all. 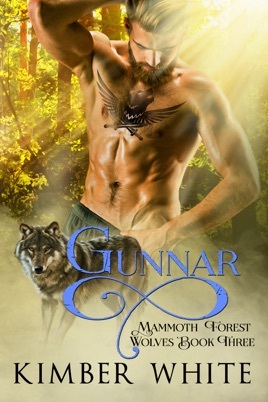 If wolf shifter Gunnar Cole gets lucky, he’ll just get to die today. Taken as a P.O.W. deep behind enemy lines, Gunnar has been locked away, tortured, and chained in dragonsteel for months. The ruthless Pack Alpha wants to bend Gunnar’s mind and force him to betray every rebel shifter in Mammoth Forest. Then, out of nowhere a fierce, beautiful woman whispers his name in the dark. She calls herself Jett and her presence sparks hope and a light inside he’s tried to bury ever since his capture. 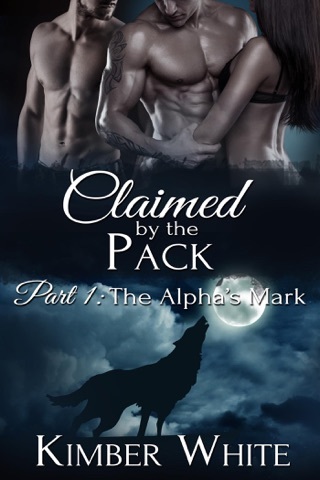 Jett’s scent calls to Gunnar’s inner wolf in the way only a fated mate's should. 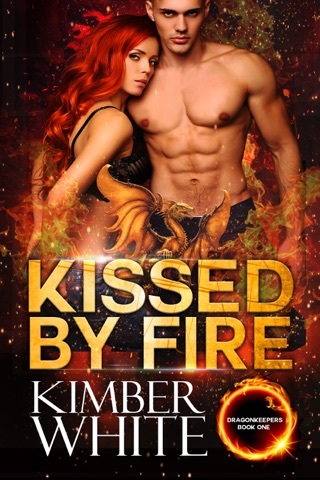 He can’t sort out whether she’s real, a figment of his frayed imagination, or worse yet…another of his tormentor’s tactics to try and get him to talk. Drawn to Jett by an ancient, powerful urge after just one touch, Gunnar’s not sure he even cares what’s true anymore. He only knows he might be willing to risk everything just to claim her. Busting Gunnar out of prison was the last thing on Jett’s mind. He’s a Kentucky shifter after all. Men like him have hunted human women like her for two generations. She just wanted the answer to one question before the Pack does their worst to him. He says he’s not Pack and her heart wants to believe him, but she hasn’t kept her freedom this long by being careless. Except when Gunnar’s silver wolf eyes lock with hers, it turns her world inside out and arouses her in ways she can’t deny. But now the Pack wants Jett just as much as Gunnar. Jett’s secrets might just hold the key to bringing down the Pack once and for all. The Mammoth Forest Wolves books contain smoldering love scenes between fated mates, danger, dark passion and intrigue. If you're into that, saddle up and strap in! 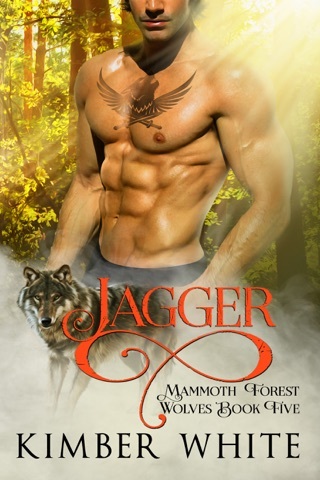 Each book is interconnected and should be read in the following order: Liam, Mac, Gunnar, Payne and finally, Jagger.